Ripper 182, love them Bola B12's and nicely filled arches. Did want a set myself in matt black, but as I'm staying at standard ride height they would look silly in the arches. Caddy 4 150 DSG Viper Green, AirLift Performance, Alltrack Body Kit, 19" SPF Rotiforms & 20" Vossen CVT, 5 seat conversion, full interior re-trim in Napa & Alcantara with green stitching and a sprinkling of Custom Car Audio. 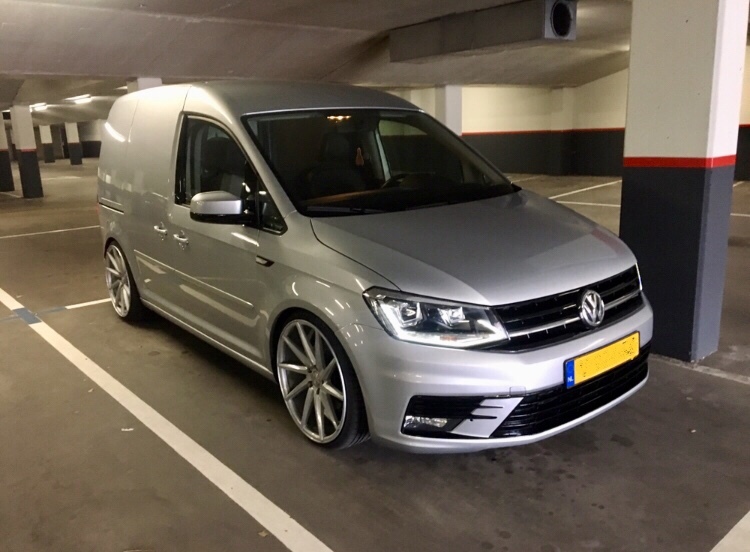 What are your thoughts on these rims guys? 19"?? Cheers, Im desperate to get them on, just want weather a bit better. You’ve got Vossen 20” 8,5J et44 ? Nice, look good with Viper green. Are you treating wheels before fitting? hatman wrote: Nice, look good with Viper green. Are you treating wheels before fitting? 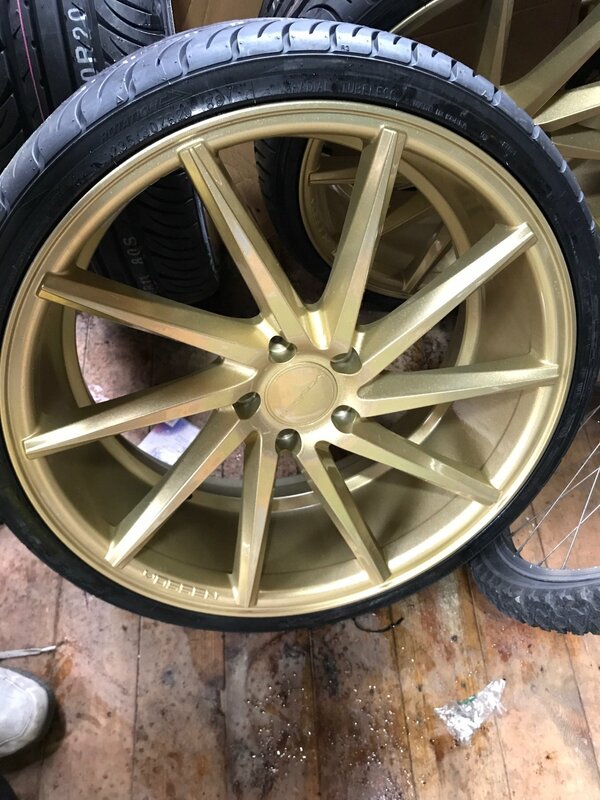 Gyon rim or other kind of coating like that is better to treatceach wheel completely with. Easier Cleaning and the wheels stay longer proper. 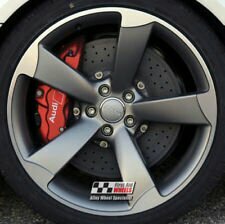 Yep Ceramic coated with Nanolex, will do Brembo upgrade as well.